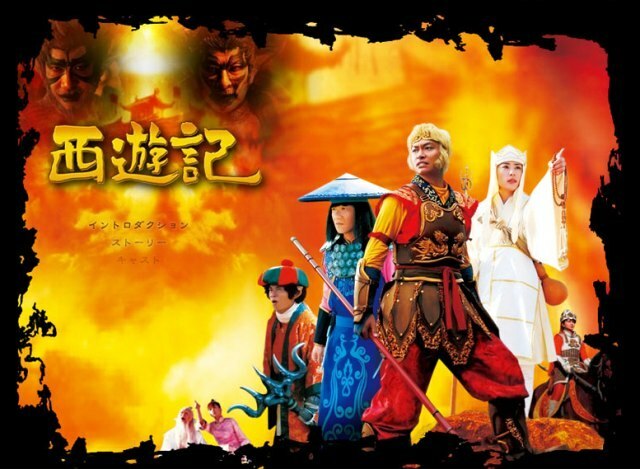 A Young monk Sanzo Hoshi sets out for India, never forgetting to keep a “believing heart” as he travels together with Son Goku (monkey), Sagojo (water monster) and Chohakkai (Pig), those spirits who are always causing problems. What adventures are awaiting our band of travelers on their way, and will friendship and love prevail in the end? Filmed on location in Australia.